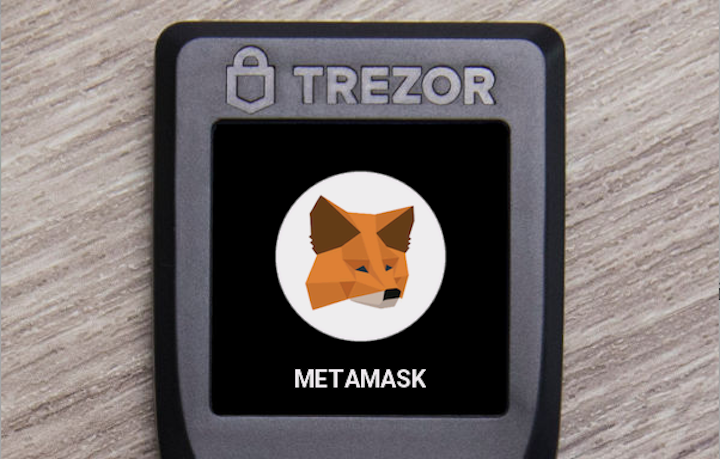 Product updates from the MetaMask core team: Metrics, mobile, light client progress and more! Security is about controlled isolation, but the proposed changes replace isolation with elimination, gutting the utility of extensions. Documentation, performance improvements, security with SESify and more. 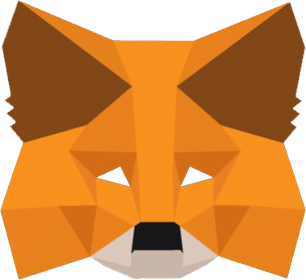 MetaMask takes security seriously. We also realize that safe adoption of Ethereum requires keeping our users informed and educated.